Club root a problem? Not with Clapton F1, which is resistant. 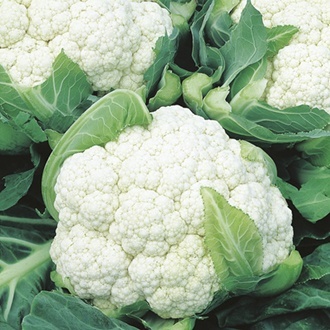 This late summer and autumn cropper gives heavy, dense, very white heads of superb quality and flavour. A real breakthrough.